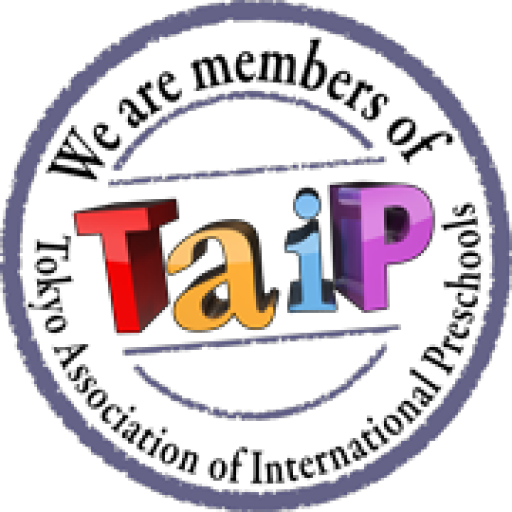 TAIP is an organization that helps early childhood teachers and schools in Japan through training, networking, and publicity. 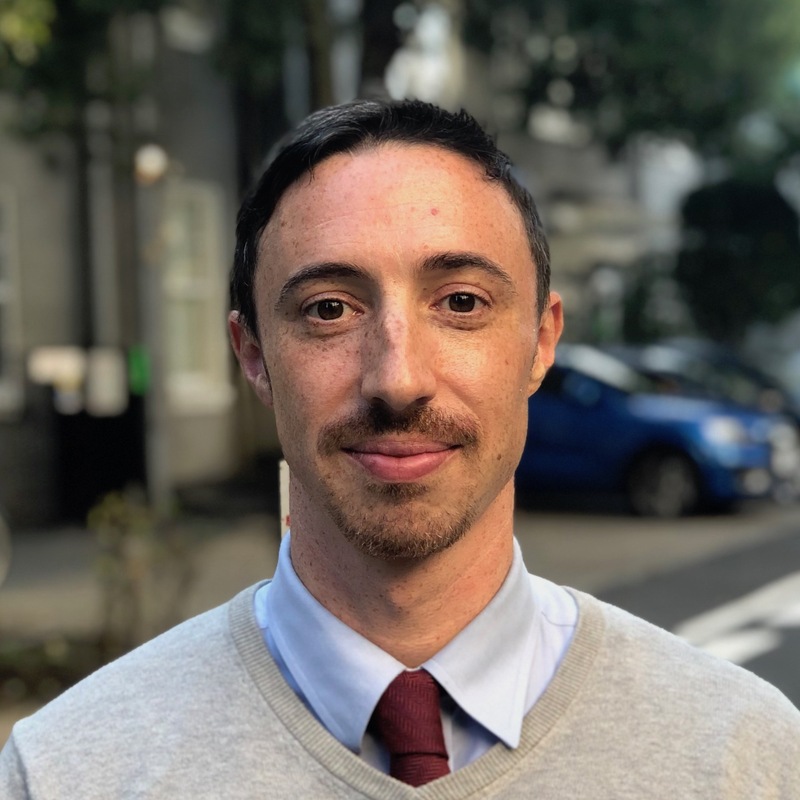 in Japan through training, networking, and publicity. Join our next teacher training. Member schools can post this logo on their homepages to show they are a part of an organization devoted to professional development for early childhood educators for the benefit of the students we teach. Sign-up below to get notifications about our training events. Our directory lists all of our member school and associate members. Use the links provided to visit their websites to get the most current information about each organization. Research strongly demonstrates that the central healing in any relationship emanates through right brain to right brain communication. Because this fact challenges our left-brain way of making sense in the world, as well as that we don’t have an inner map of communicating in this way, we can often dismiss this important information. We are excited to announce the first details of our 2019 Fall Annual Conference. This event will be held on Saturday, November 2nd at Shinagawa International School and feature Alice Sharp. 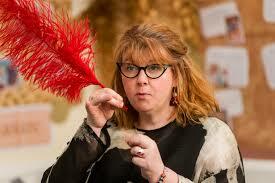 Alice is from the UK and comes highly recommended with rave reviews from various international conferences. You can learn a little bit more about her HERE and HERE. More details about this event and sign-ups will be posted soon. Join our mailing list to be informed about TAIP events. 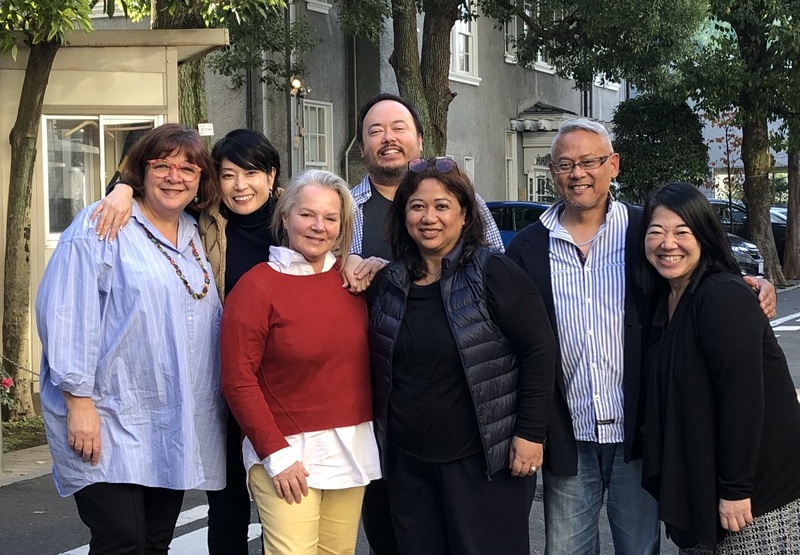 The executive board are directly connected to the preschool and larger education community in Tokyo via their full-time job responsibilities. We are excited about continuing our work to strengthen support for the preschool community and ultimately help to improve the experience of preschoolers and their families. TAIP has been functioning as a non-profit association in the greater Tokyo area since 2005. Over the years, we have continually grown and expanded membership by providing our main core mission values for the TAIP community. Our focus is to create opportunities for members to network within the education community, disseminate publicity for the ultimate benefit of the preschoolers, and organize and implement professional development for teachers, staff and administrators and promote parent education in regard to preschool education within the community. As an association for a diverse number of preschools, we endorse all school programs and offer equal support and opportunities for members, regardless of the size of the school.